MCG, Inc – Driver & Trucking – Putting America back to work one driver at a time! ﻿Putting America back to work one driver at a time! 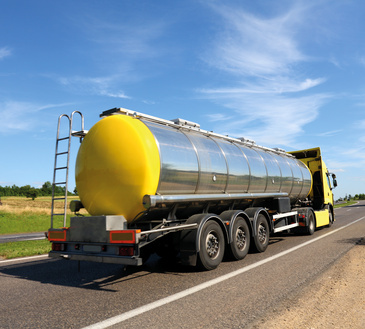 If you’re looking to haul tanker, reefer, flatbed, containers, heavy haul, dry van and other types of freight, WE HAVE THAT JOB FOR YOU! With trucking companies using our recruiting services to help them hire Class A Drivers, Owner Operators, Lease Purchases and Recent Graduates, MCG Tran is confident we can find you the right job you’re looking. MCG Tran is a transportation recruiting company. 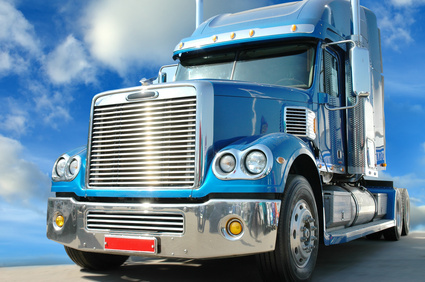 We recruit for 50 different trucking companies who are hiring Class A Drivers daily! 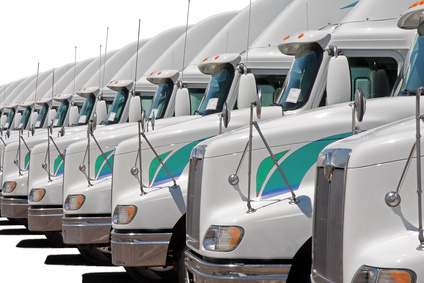 These companies are small, medium and large looking to hire quality drivers. We have access to THOUSANDS OF JOB OPENINGS for local, regional and over the road drivers regardless of your driving experience. OUR SERVICES ARE FREE TO DRIVERS. NEVER A CHARGE…NEVER A CONTRACT MCG, Inc. does not provide legal advice and does not engage in the practice of law.